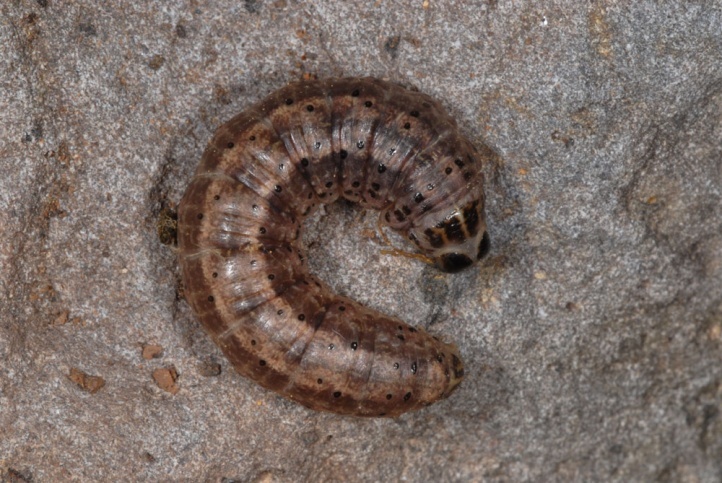 The caterpillars feed polyphagous on parts of grasses and herbs that grow near the ground. 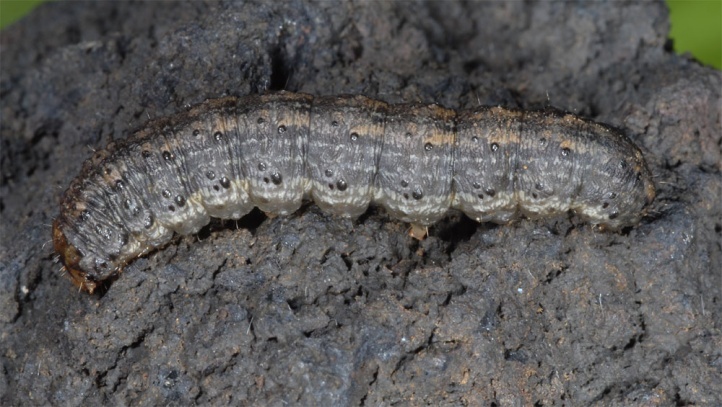 In La Palma I found larvae under heavily eaten Echium sp. 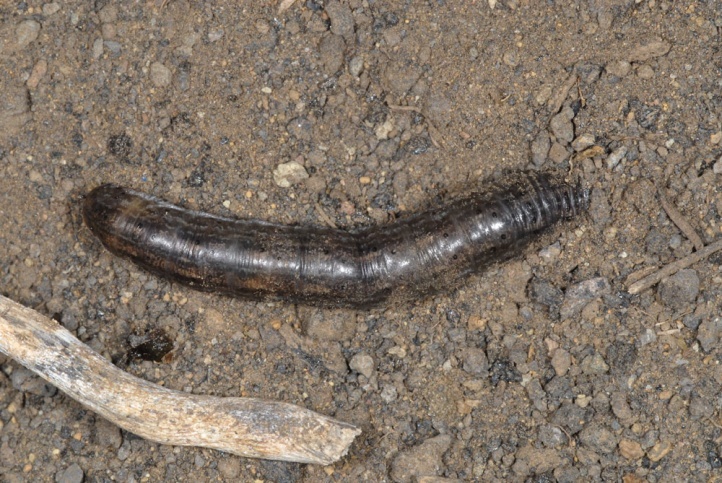 and Calendula on dry, sparsely vegetated places. 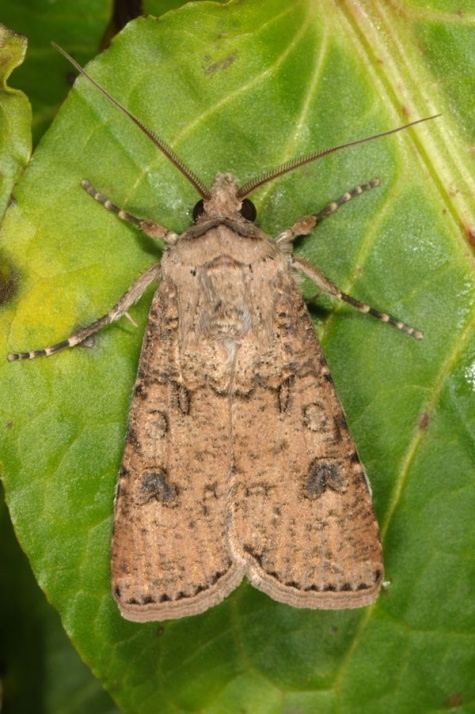 Agrotis segetum occurs in open places and prefers only partly vegetated, warm and more dry sites such as fields, embankments, patches in gardens, sand pits or gappy grasslands. 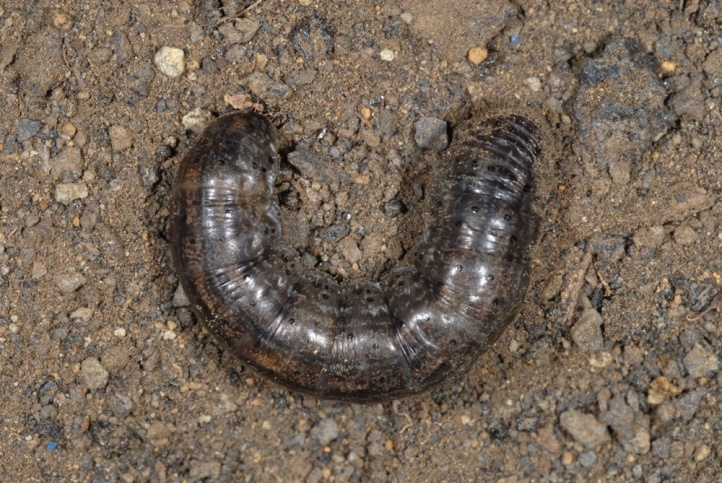 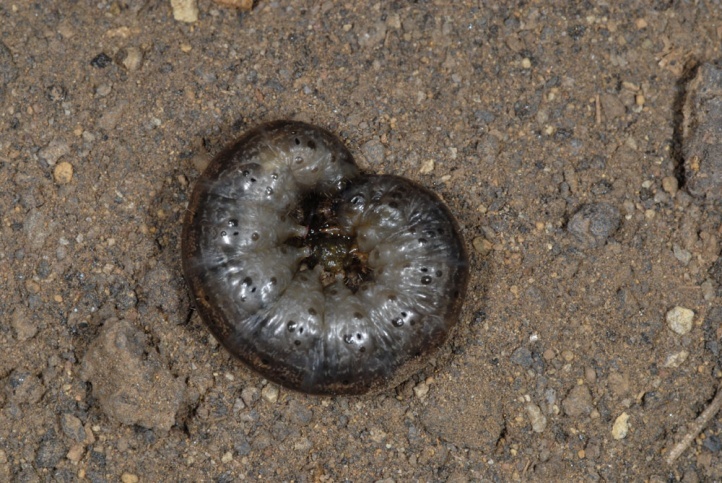 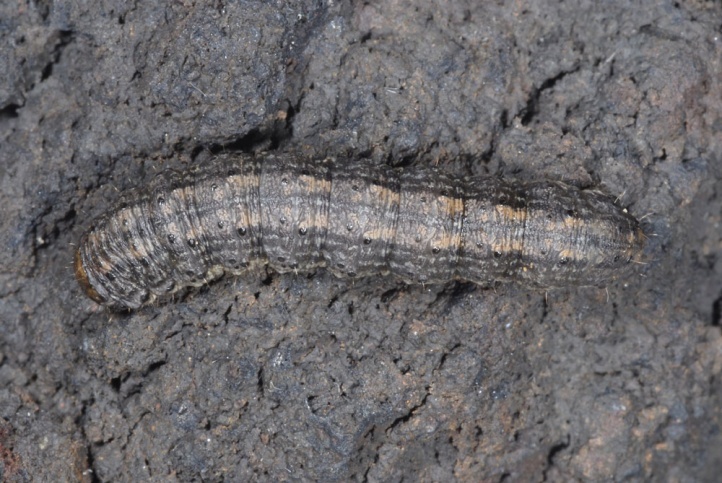 In La Palma I observed larvae in the dry southwest of the island in gappy stocks of annual plant species. 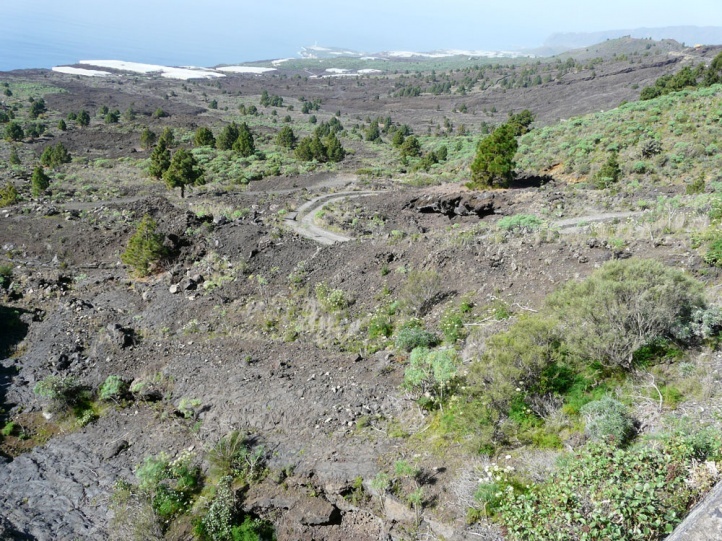 The larval habitats were similar in La Gomera. 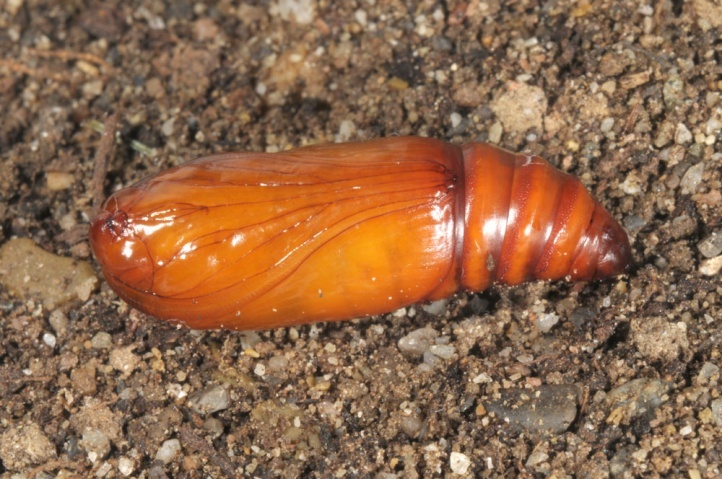 The caterpillar hibernates. 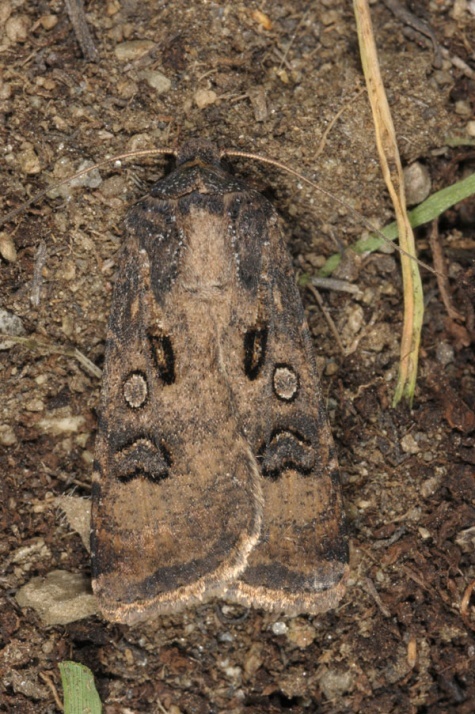 In Central Europe the adults are on the wing in most often two generations between May and October or even November (partial third generation). 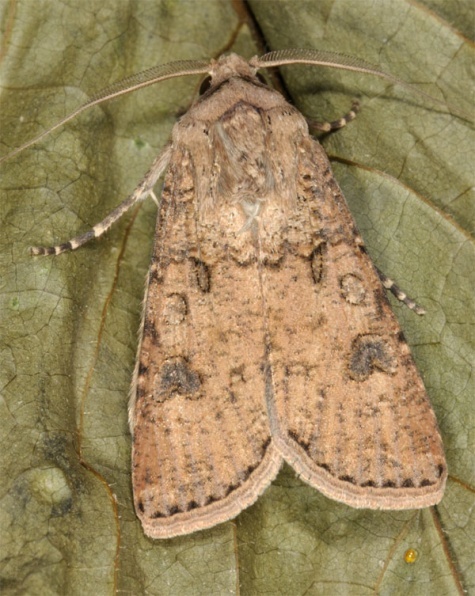 In the south, Agrotis segetum is on the wing all the year (Canaries, southernmost Europe) in several generations. 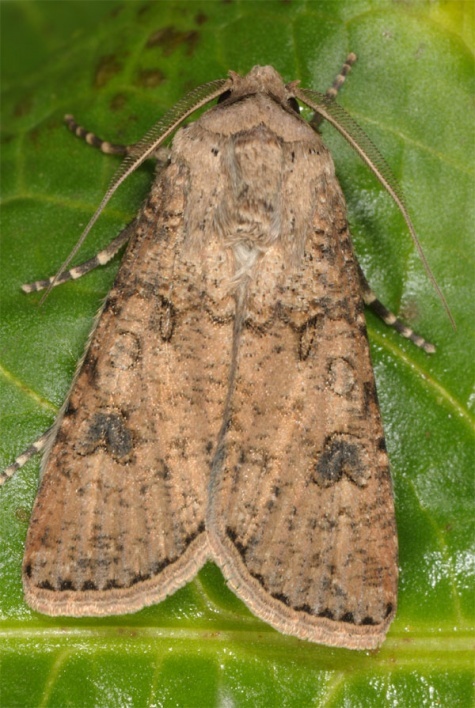 The caterpillars live like the most Agrotis superficially digged in the loose soil around the host plants at daytime. 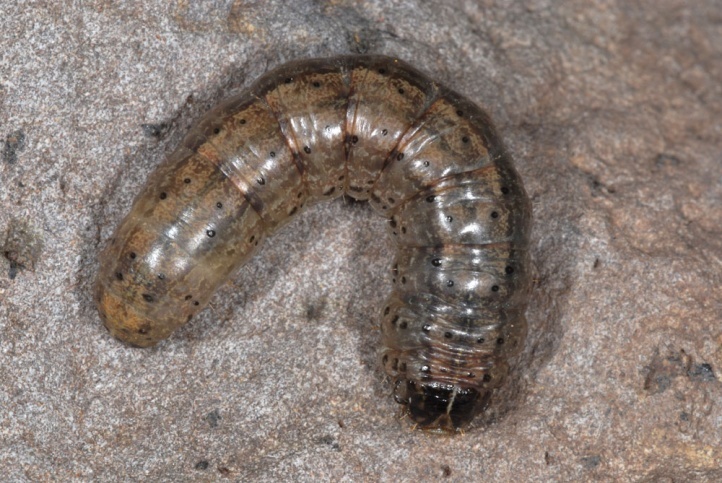 There is no dormance of the mature larva prior to pupation (as it would be the case with Agrotis trux). 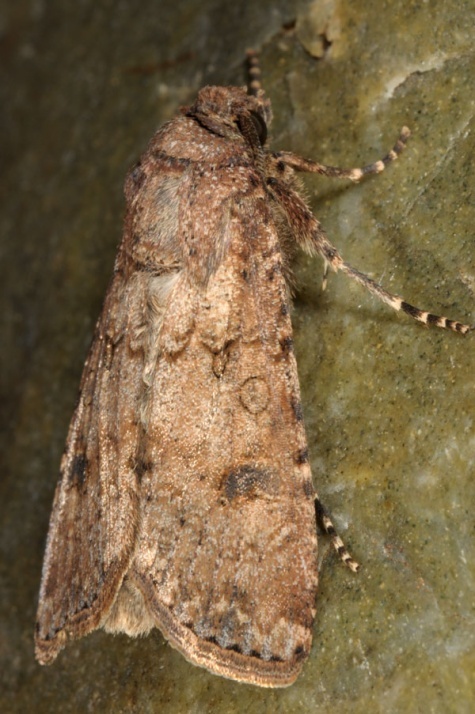 Agrotis segetum is common and not endangered. 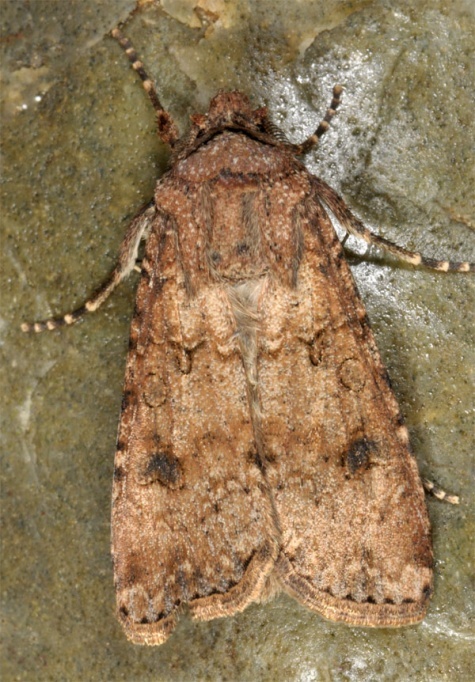 Agrotis segetum is widely distributed in the palaearctic region except for the northernmost landscapes.